Been Busy fishing day in and out and we've had some quality fish all the while! Good weather has equaled killer fishing as of late. As the Temperatures drop our big fish will continue to fill the marshes in search of food. 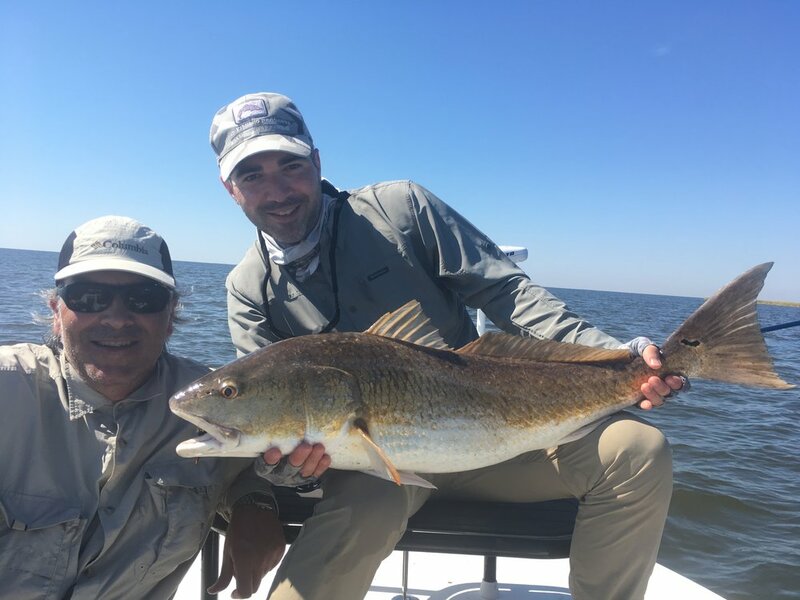 Cold weather fishing in Louisiana is some of the best and now through February offers excellent opportunities for large Redfish on fly. If you're still looking to get in on the action I have limited availability left for the end of this year and some in 2017. 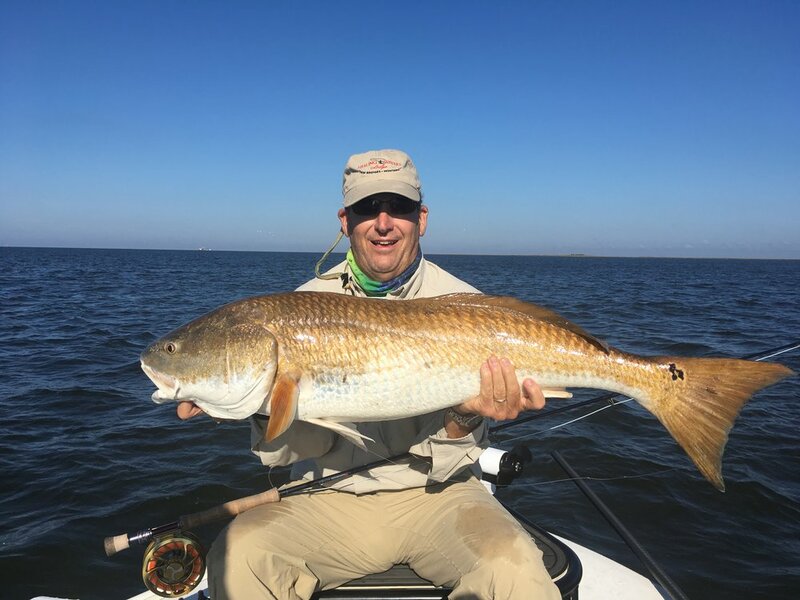 Dont miss out on clear water, cool mornings and BIG redfish lurking in the shallows. Some of my recent clients were a group from New Zealand, they have fished all over the world and were amazed at the fishery we have here in Louisiana. 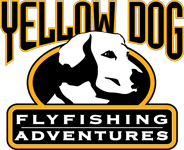 It is truly a world class fly fishing destination and one of the easiest to get to. Good Times on the water! Fishing has been great down here in South Louisiana! The Redfish are chomping flies and the winter has been very mild so far! 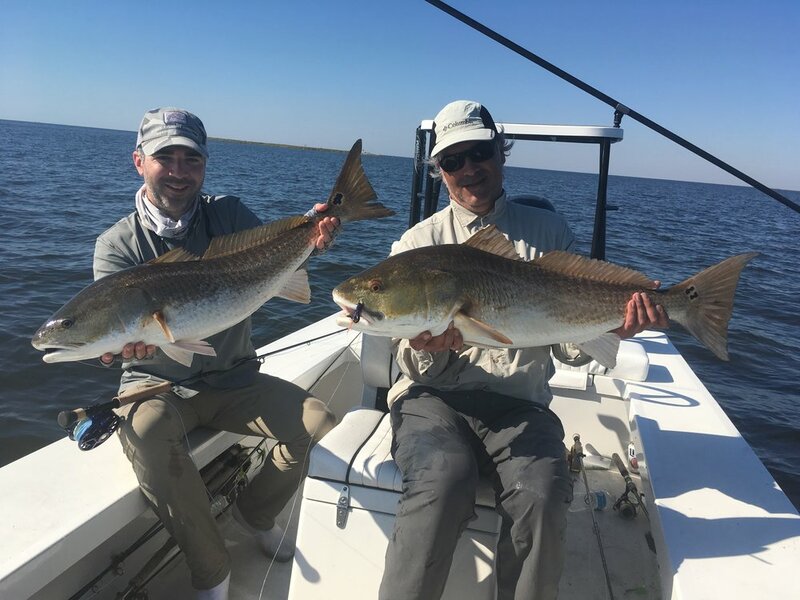 January and February can bring great fishing so if you're tired of seeing all the pictures of bull redfish on fly book a trip and come down as when the weather is right, winter can be a slam dunk for Louisiana Fly Fishing! Recently I fished Nick Vlahos, from Sandbar Flies, Nick ties some immaculate and recently one of his flies was added to the Orvis Catalog, the Sand Flea! He's also working on a new fly, the Sandbar Mullet which I can personally say has everything you could ask for in a redfish fly. Rides hook point up always and pushes some serious water, two critical components for any fly in my book! Here's a fish that fell for the Mullet on a tough cloudy day. You can also check Nick Out Here. 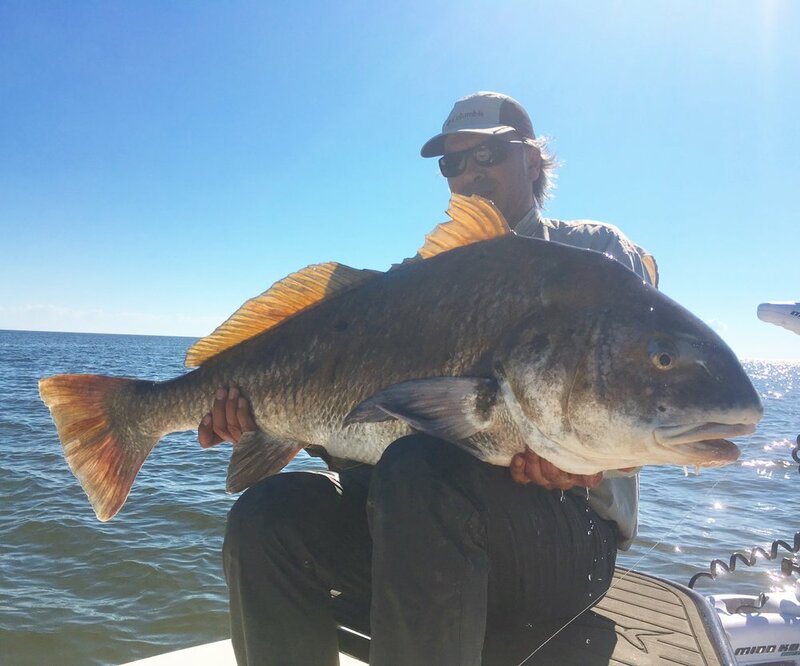 The Sandbar Mullet is dynamite for Louisiana Reds! Here's some more shots of recent trips stalking Reds on Fly! Fall fishing in full swing! Things have been busy down here in the Louisiana marsh hunting for redfish on fly! With cleaner water in the marsh and comfortable temperatures sight fishing in the marshes really gets great. Here's some photos from the past month of fishing! Beavertail Skiffs BT3 in the Louisiana Marsh! I Was able to Get out into the Louisiana Marsh and hunt for Redfish on fly with my buddy Luke and his father, who is also a skilled nature Photographer. We were able to connect on some fish and also get some really cool photographs of the Beavertail BT3 in action. I had a Beavertail skiff custom built for myself earlier this year specifically designed for maximum comfort and fish-ability in our Louisiana Fishery. Since what you will be fishing out of is always a question from clients, I thought I would upload some photos of one of the finest lines of poling skiffs you can use to fish for Louisiana Redfish. Anyone who has been on a BT3 will tell you the comfort is unmatched and makes for a great ride in and out of the fishing grounds! I was recently able to get out with two of my Orivs Co-workers Luke and Derek for an annual store trip to Broken Bow, Oklahoma. There we fished with Orvis Endorsed Guide Rob Woodruff for a day before fishing on our own for a couple more. Great fishing was had and we really enjoyed getting to experience the changes in the river brought on from heavy flooding earlier in the year. Check out my video of the trip below! 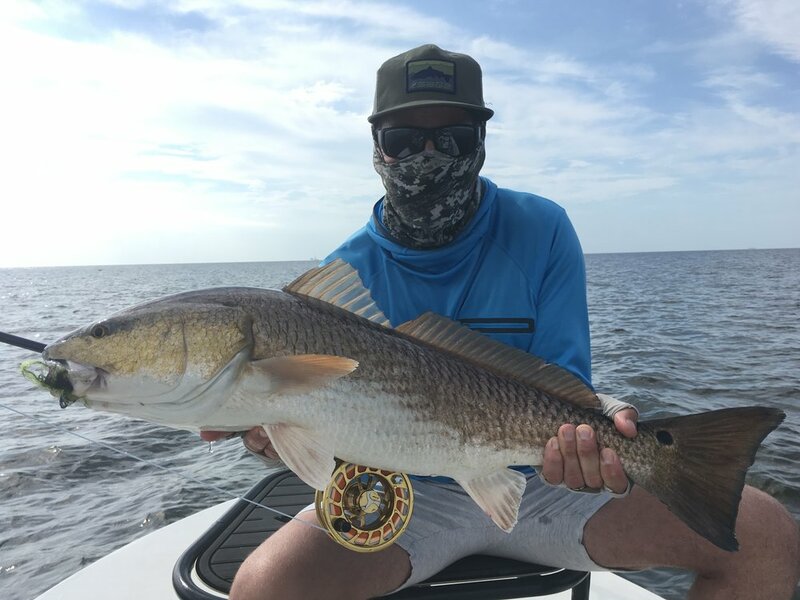 I recently was able to get out with my close friend Luke and the Redfish were all over our flies. 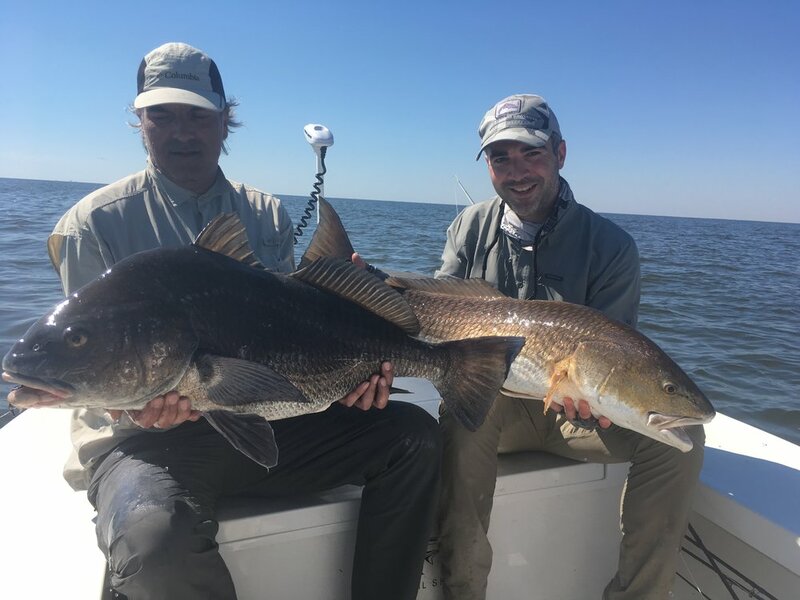 Fall fishing is just around the corner and the Redfish are already throttling up with more and more fish showing up lately.